Our pet boys are easy to handle, and all come with our free after-sales support, whether you have health concerns, or need reassurance, we are here to help. 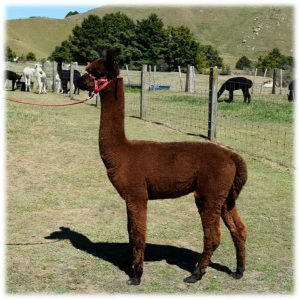 Be spoilt by choice with having a large selection of alpacas to choose from. 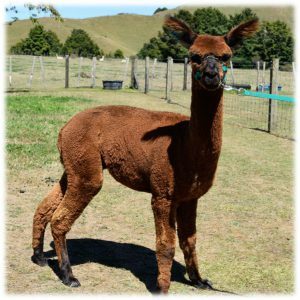 You are welcome to visit and see for yourself how friendly our alpacas are and where we can meet and answer any questions you may have, below is a selection of some, we are happy to send you photos of others. 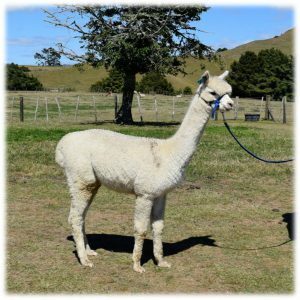 Please call or email to make an appointment to meet with our alpacas and we can bring them in for you see up close. 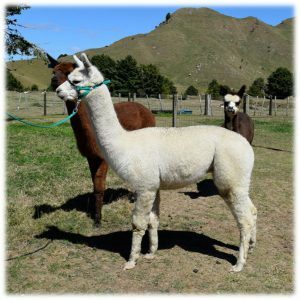 Kawaii loves a treat of alpaca pellets and has some pretty white markings. 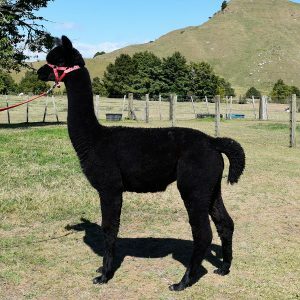 Kong loves a special treat of alpaca pellets. 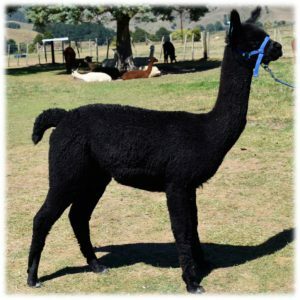 Kong is very pretty with lots of brown spots along his back. 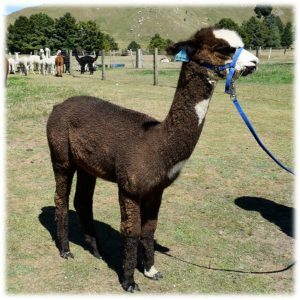 Lambert is a friendly boy, and often the first to arrive at the bucket for his treat pf alpaca pellets. 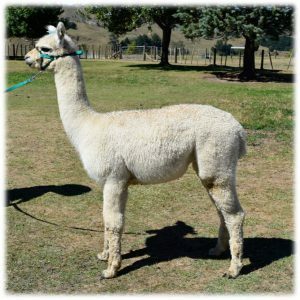 Kendi is a friendly boy, who enjoys a special treat of alpaca pellets. 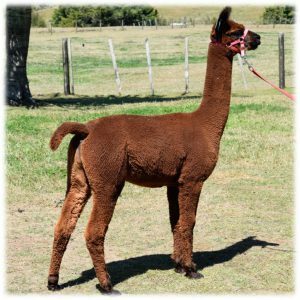 Kendi is halter trained. happen, he will make a great friend for someone special. 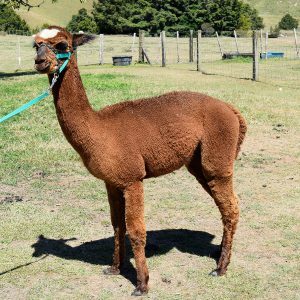 Konto is a bit of cutie, while a little shyer than some, once he trusts you he will enjoy coming for his alpaca pellets. 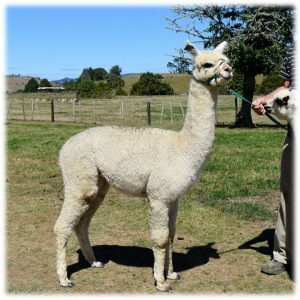 Lunn is a quite boy who does enjoy a special treat of alpaca pellets. Landlord is a little cutie and he enjoys a special treat. 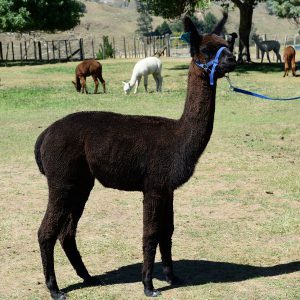 Leather is a friendly boy, who loves a special treat of alpaca pellets. 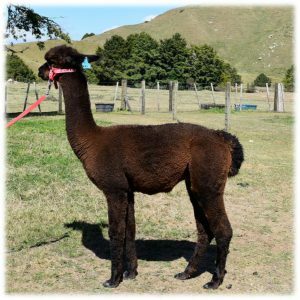 Leroy has a lovely nature and loves a treat of alpaca pellets. .
Linton is a curious boy, who loves a treat of alpaca pellets. Locki is a lovely boy, he enjoys a treat of alpaca pellets. 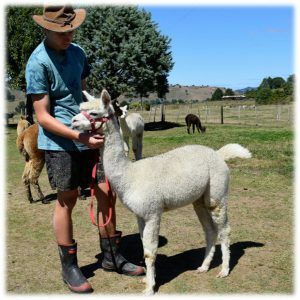 Lyric is a sweet heart, you will always find him close to the food, he LOVES alpaca pellets. 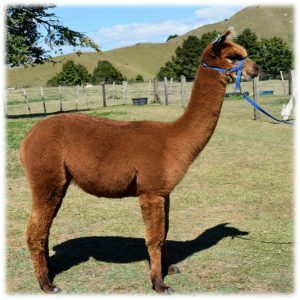 Lyric will make a great friend for someone.